The Year in Advance 2016. Mark your Calendar with these exciting and rewarding Upcoming Events! 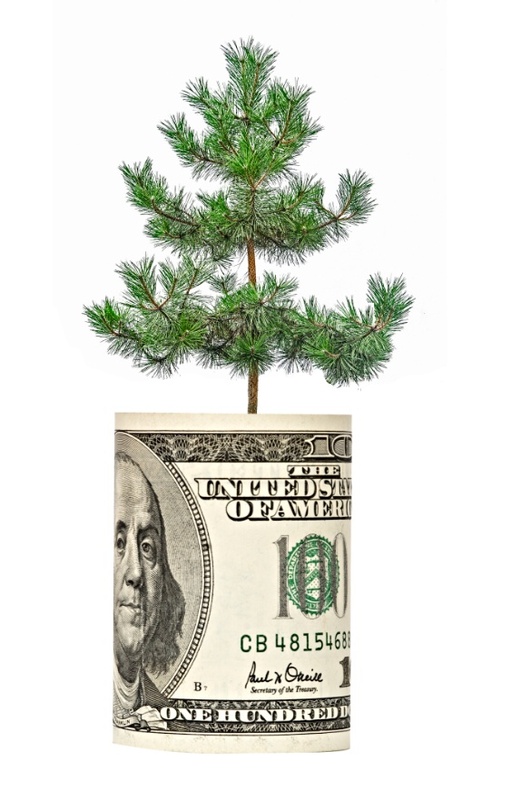 The Future of Pine Chemicals is You! A Global Symposium providing educational tools and best practices from around the world to improve productivity and lower costs of oleoresin extraction and processing. COURSE OVERVIEW: This Global Symposium will gather industry operators, experts and educators from around the world to discuss "best practices", new technologies and practical advances which are evolving for forestry management, tapping and resin processing.Presentations and lively discussions will provide the framework for new technologies to help you increase production and reduce costs for oleoresin, rosin and turpentine. This course will be offered from 22-24 February 2016.General Session will begin at 13:00 on 22 February and will conclude at 12:00 on 24 February 2016. Improving the recovery of SOAP & CST, and processing CTO in a mill can improve evaporator and recovery furnace efficiency, reduce effluent BOD and improve overall mill operations.This course is designed to review basic concepts, as well as new technologies for recovery, and how improved recovery can positively impact pulp mill operations. Question and answer periods will allow specific mill problems to be addressed by our industry experts. This course will be offered from March 1- March 3, 2016. General Session will begin at 8 am on March 1 and will conclude at 12 pm on March 3, 2016. The Pine Chemicals Association Spring Meeting will be held in Austin, TX at the Four Seasons Hotel in downtown Austin from April 13 - April 15, 2016. For those interested our Annual Golf Tournament players will tee off at 12 pm on Wednesday, April 13, at the famous Barton Creek Golf Course. Transportation will be provided from the hotel for the golf tournament. The meeting will “kick off” with a reception and dinner on Wednesday night, April 13. Meetings on Thursday and Friday will include executive briefings on key issues and actions of each of our functional committees as well as presentations on current subjects and issues in our industry.A full schedule for the meeting and speakers will be posted soon. The Spring Meeting provides an excellent opportunity for networking with industry leaders from around the world, the ability to interact with our committee leaders and learn about key issues impacting our industry, and to participate in the Association’s Annual Business Meeting. Additionally, we will have a number of excellent presentations on relevant subjects. 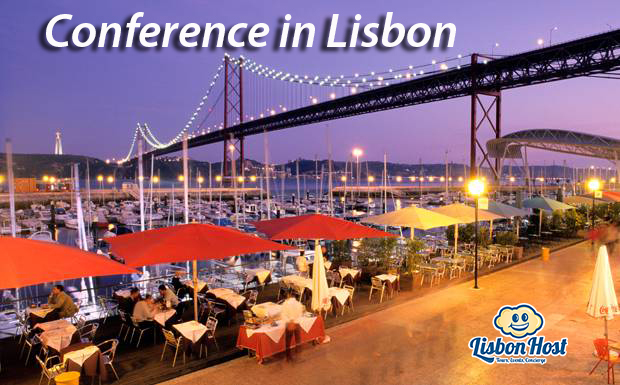 The conference will be held from September 18 to 20, 2016 and is a highly efficient meeting allowing participants to readily interface with the “Who’s Who” of the Global Pine Chemicals Community at a fraction of the cost and time ordinarily involved with traveling to meet with these key managers and executives.